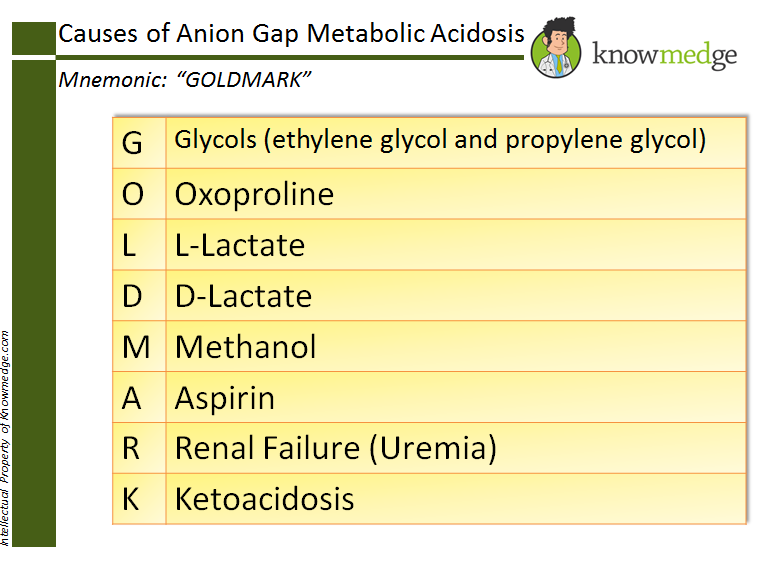 More recently a new mnemonic has been suggested to update new our understanding of anion-gap generating acids. The updated mnemonic “GOLD MARK” was proposed in a 2008 article in The Lancet. As medicine evolves, so do our Mnemonics. 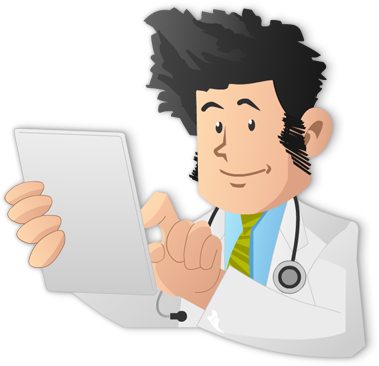 This is the fifth medical mnemonic in our series of Monday Mnemonics.